The Colchester Food Shelf is preparing for Thanksgiving and is looking once again to you, our loyal Colchester residents, who have continued to be wonderful, generous, and reliable supporters of the food shelf. We would like to be able to offer dinner fixings along with a turkey to food shelf clients and are looking for the following: boxed scalloped potatoes, turkey gravy, green bean casserole ingredients, boxed stuffing mix, and cranberry sauce. 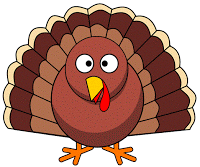 We will be turning on our freezers to accept turkeys (14-16 lbs is a good size) beginning Tuesday, November 13. Distribution to clients will be Monday, November 19. Please make donations during our hours listed below. Please do not leave food items outside the door of the food shelf. Tuesdays and Thursdays from 11:00 a.m. – 1:30 p.m.
Wednesdays from 3:30 – 6:00 p.m.
Saturday, November 10 from 11:00 a.m. – 1:30 p.m.
Saturday, November 17 from 10:00 a.m. – 12:00 p.m. Regular donations accepted, but especially turkeys and Thanksgiving dinner fixings. Questions? Contact Marcia Devino at marciadevino@colchesterfoodshelf.org or (802) 863-5403. Just a quick reminder. Tomorrow (Saturday, November 10) is the second Saturday of the month. 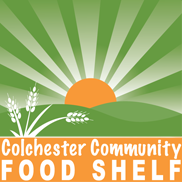 The Colchester Food Shelf will be open from 11:00 a.m. – 1:30 p.m. for those in need of our services and for donations. Our volunteer staff will be available to receive donations and/or to help clients with their monthly shopping trip. Thank you for your continued support and Happy Thanksgiving to you all! Stop in and see us! 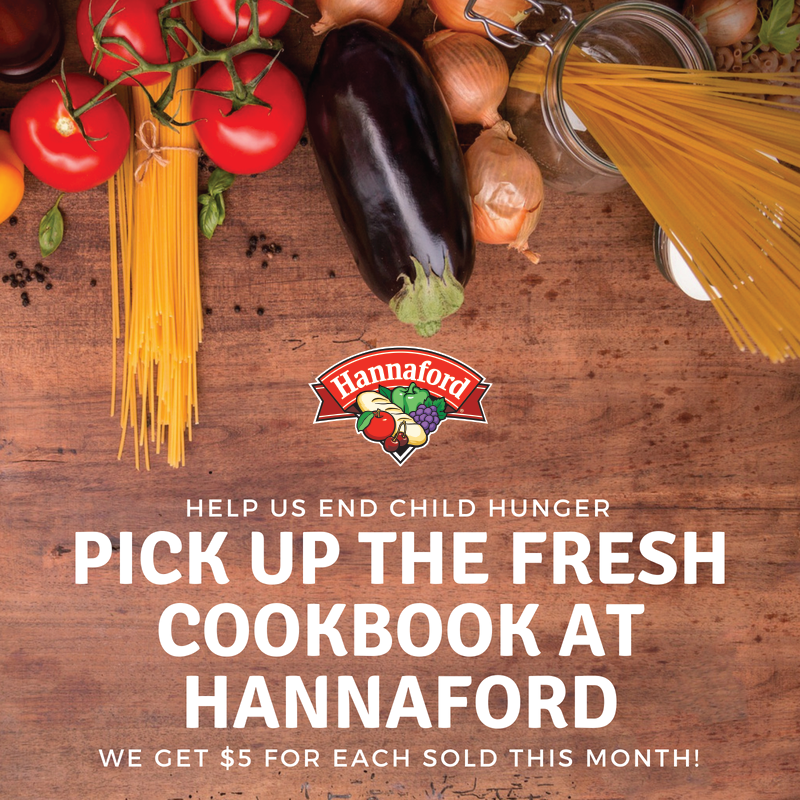 Along with Halloween comes the last day of the month-long Hannaford fresh Cookbook promotion benefiting the Colchester Food Shelf at the 21A Essex Way store in Essex Junction. When you run out to buy last-minute candy or gifts, consider picking up a copy of the fresh Cookbook! We receive a $5 donation for each fresh Cookbook purchased at the Essex Way location through the end of the day today, October 31. This fresh Cookbook fundraiser is a great way to aid our mission while finding inspiration for tasty meals for your family and friends. To those trick-or-treating tonight, be safe and have fun! We are just over halfway through the month of October and the fresh Cookbook fundraiser benefiting the Colchester Food Shelf. 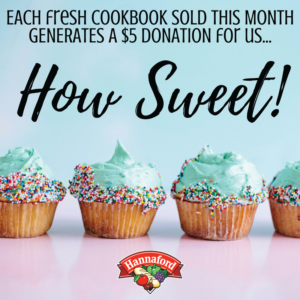 As of October 13, a $25 donation to the CCFS had been generated through fresh Cookbook sales at Hannaford. Every little bit helps! Thank you to everyone that has visited the Hannaford at 21A Essex Way location in Essex and purchased a fresh Cookbook! With 14 days left in October, there is still time to visit the store and pick up a fresh Cookbook for you, a family member, or a friend. The newly released fresh Cookbook contains the best fresh Magazine recipes that Hannaford customers have enjoyed for years. These recipes are perfect for everyday cooking and special occasions. And by purchasing the cookbook, you’ll receive $15 in valuable coupons for products you can find on Hannaford’s shelves. We thank you for your support. For more information about the fresh Cookbook fundraiser at Hannaford visit www.hannafordcookbook.com. 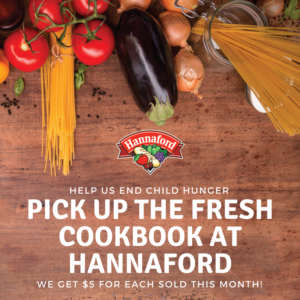 The Hannaford Supermarket located at 21A Essex Way in Essex Junction has chosen the Colchester Food Shelf as the latest nonprofit to benefit from the fresh Cookbook fundraiser! 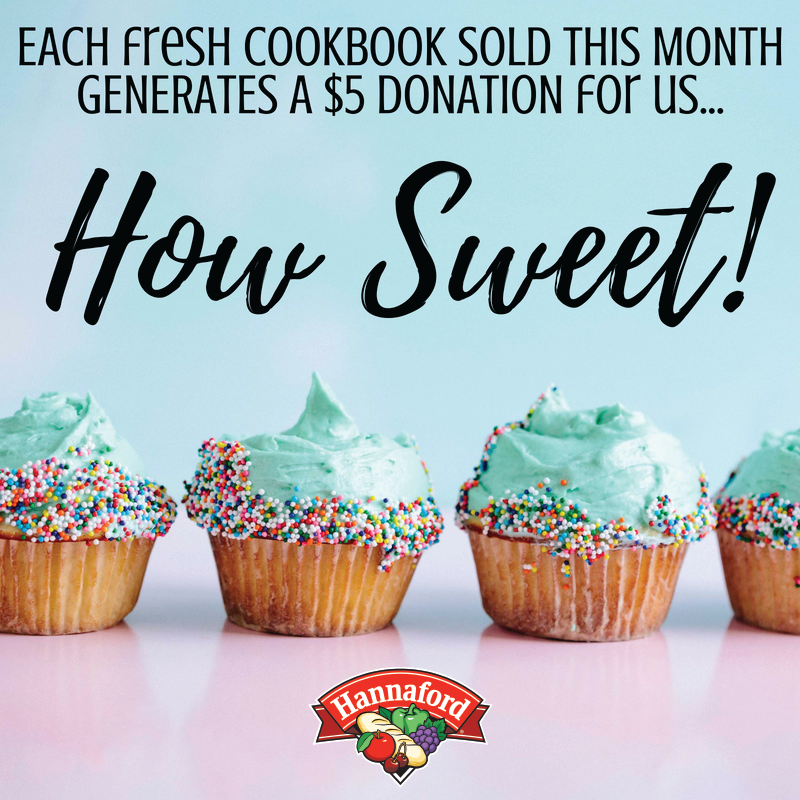 This means for the entire month of October, every time the fresh Cookbook is purchased at the Essex Way Hannaford, we receive $5! 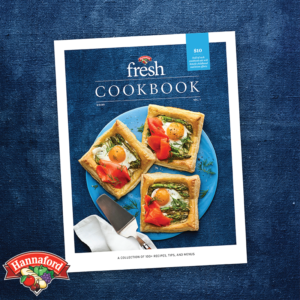 The newly released fresh Cookbook contains the best fresh Magazine recipes that Hannaford customers have enjoyed for years. These recipes are perfect for everyday cooking and special occasions. The cookbook contains delicious recipes and a little “frosting on the cake” for local communities. Every fresh Cookbook purchased will generate a $5 donation to support the critical work of nonprofit organizations like ours. And by purchasing the cookbook, you will receive over $15 in valuable coupons for products you can find on Hannaford’s shelves. This is truly a great opportunity for us and an easy way for you to show your support for the Colchester Food Shelf! And remember to spread the word – the more fresh Cookbooks purchased, the bigger the donation to the Colchester Food Shelf. For more information about the fresh Cookbook fundraiser at Hannaford, visit hannafordcookbook.com. Sign-up to receive email updates from the food shelf when new blog posts are added. Tue: 11 a.m. to 1:30 p.m. Wed: 3:30 to 6 p.m.
Thu: 11 a.m. to 1:30 p.m.
2nd Sat: 11 a.m. to 1:30 p.m. 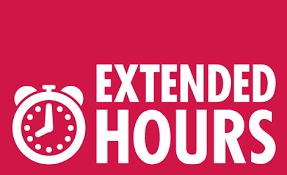 The food shelf has extended hours on the second Saturday of each month, at least through December 2018.